Listen to Mental Illness Happy Hour on Stitcher Premium. 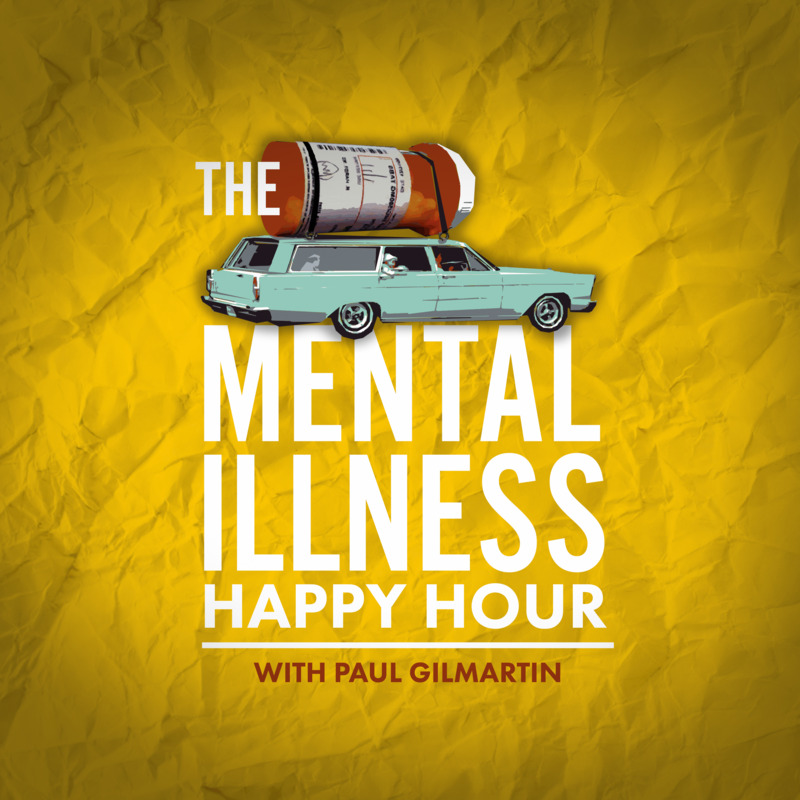 The Mental Illness Happy Hour is a weekly online podcast that interviews comedians, artists, friends, and the occasional doctor. Each episode explores mental illness, trauma, addiction and negative thinking.